Taiwan I.T.S. 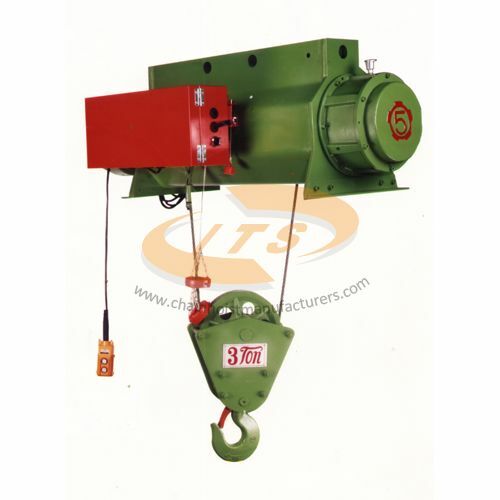 is 1 Ton Electric Wire Rope Hoist Manufacturer, 1 Ton Electric Wire Rope Hoist Supplier, and Supply Professional 1 Ton Electric Wire Rope Hoist Products, with I.T.S. more than decade production experience, professional techniques and best possible performance. 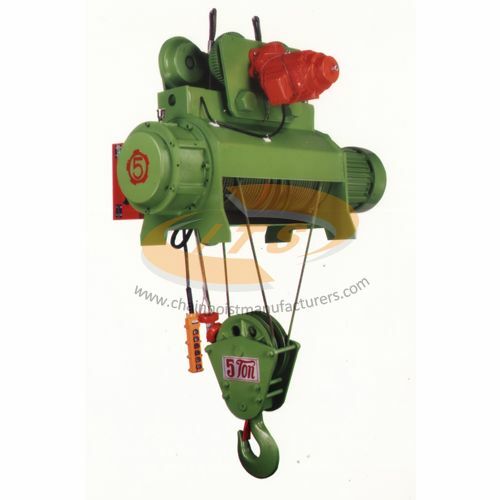 Welcome contact us 1 Ton Electric Wire Rope Hoist products. 1 Ton Electric Wire Rope Hoist Made of gray iron casting. 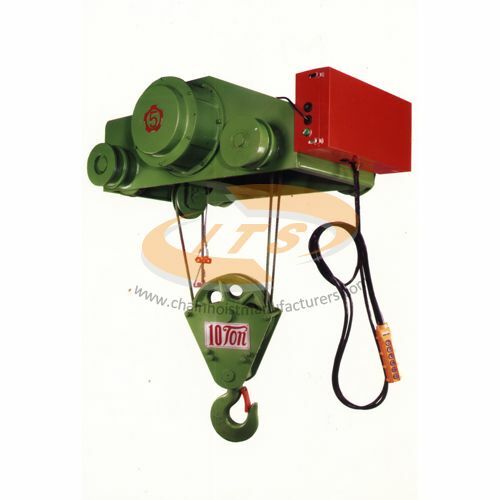 1 Ton Electric Wire Rope Hoist is 18 times the diameter of wire rope.